Low price, close to market, bus station, stores, central location. 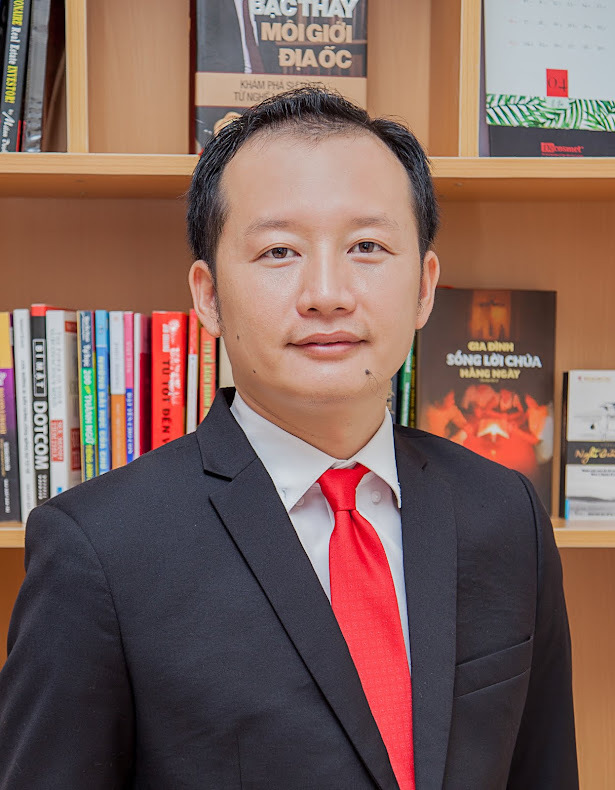 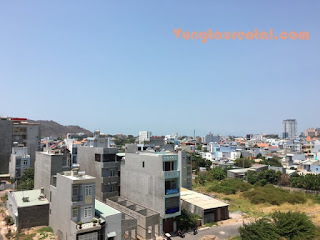 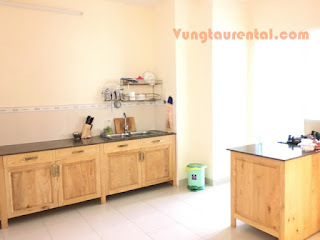 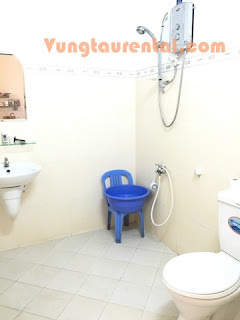 The apartment for ren is located in Nam ky khoi nghia street very close to the bus station, post office, Coopmart , Lotte mart and center market. 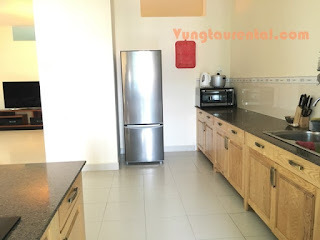 Full furnished, modern and open plan kitchen, dining room and living room in the apartment for rent. 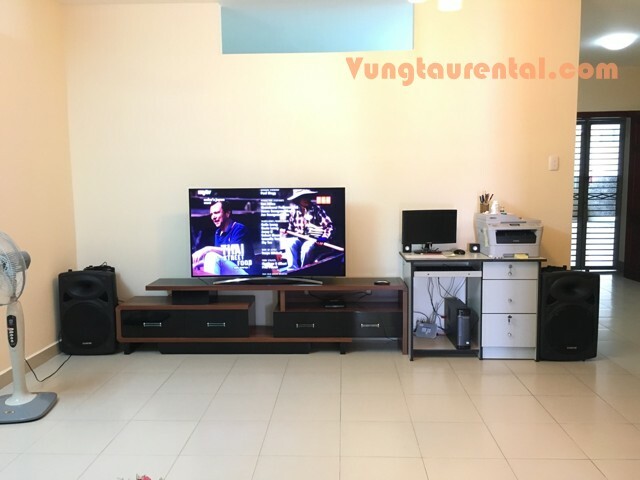 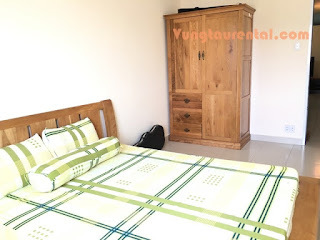 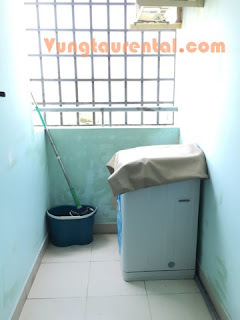 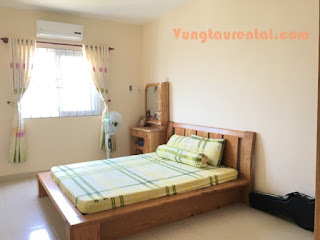 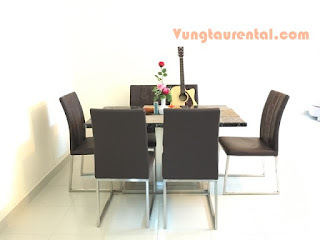 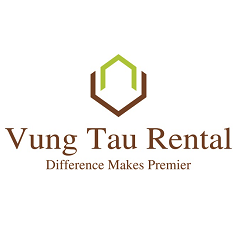 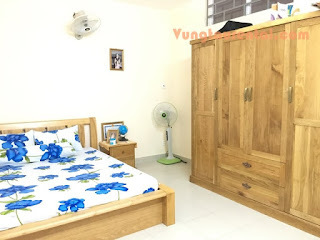 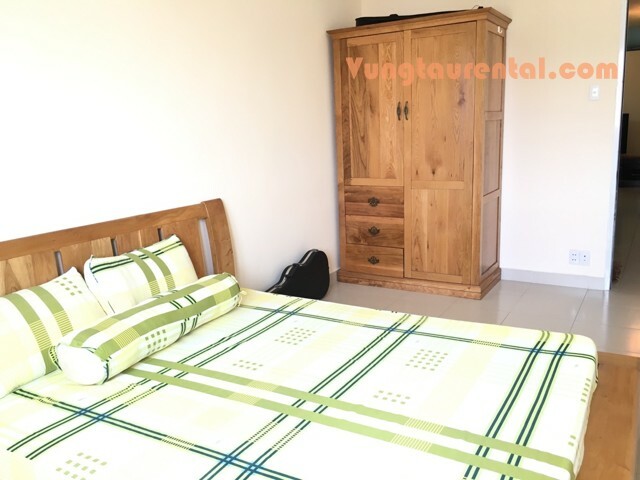 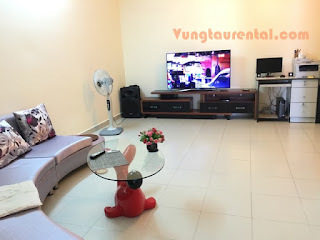 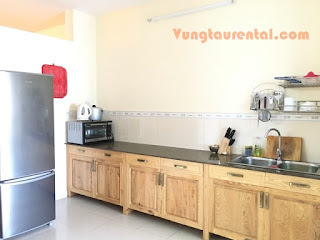 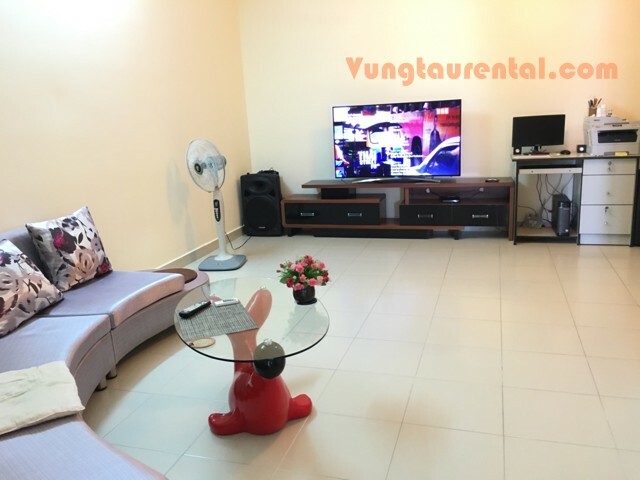 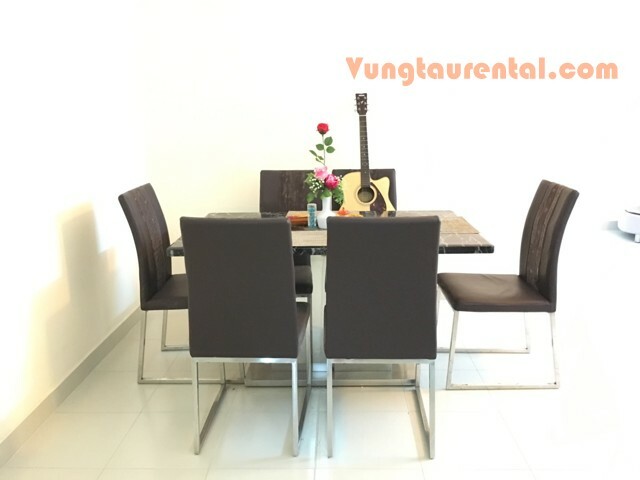 Apartment in Vung Tau city center is well furnished with new furniture, including a comfortable sofa, 2 bedroom.